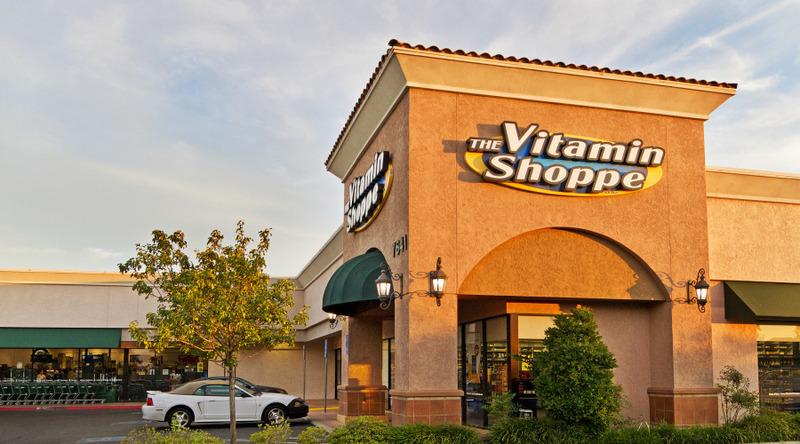 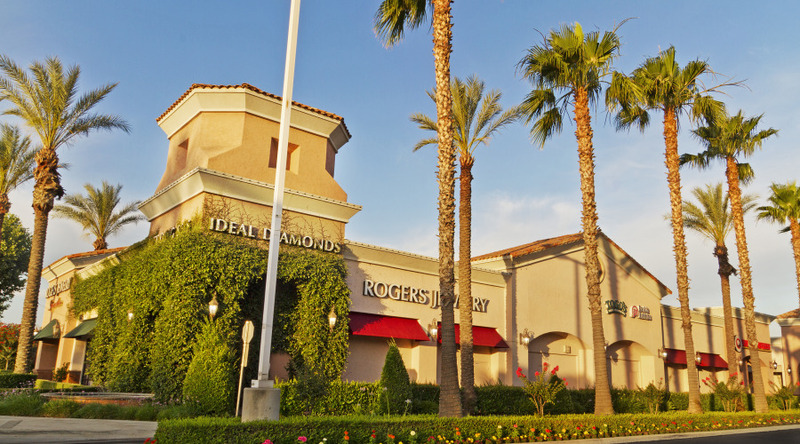 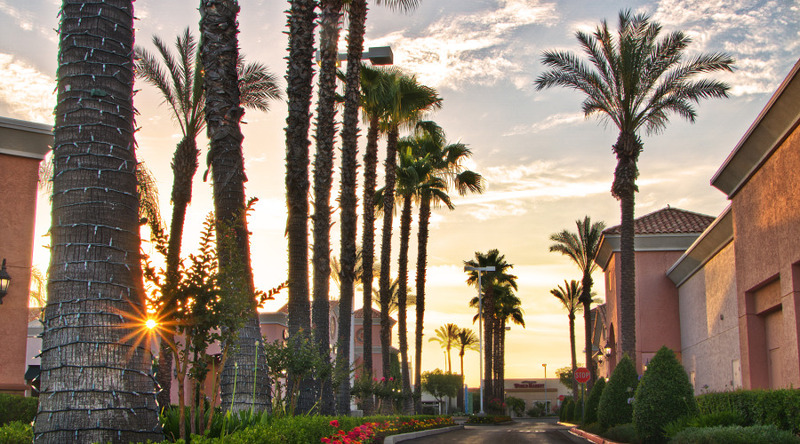 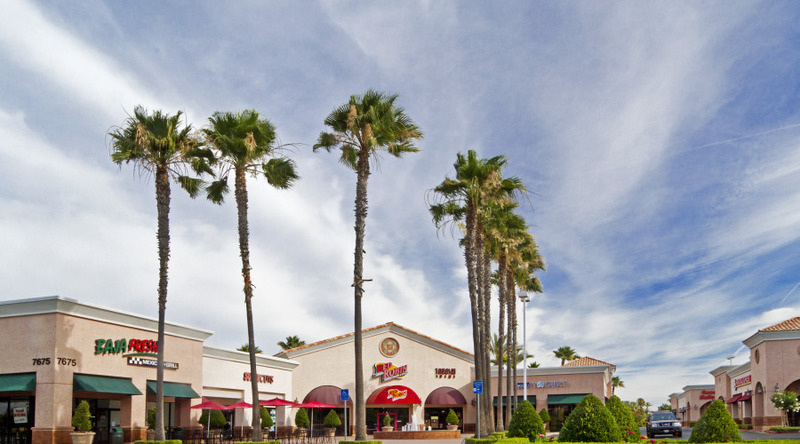 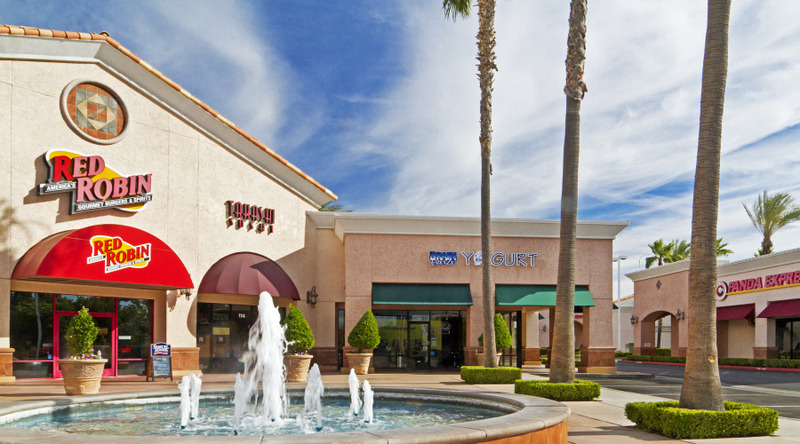 Universal Park Shopping Center with its upscale architecture and lush landscaping is located on North Backstone Avenue at the center of North Fresno’s regional hub. 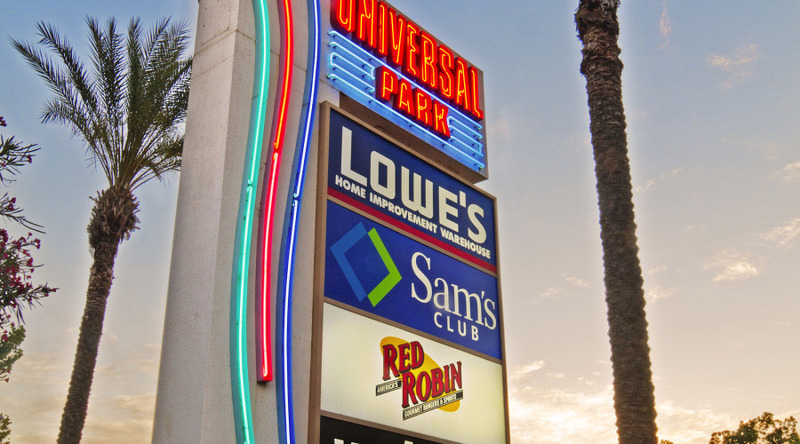 The tenants in Universal Park Shopping Center include a number of strong national, regional and local tenants including Lowes Home Improvement, Sam’s Club, BevMo!, Famous Dave’s BBQ, The Vitamin Shoppe, Work World, Baja Fresh, Supercuts, Funcoland, Panda Express, Baskin Robbins, Roger’s Jewelers, Verizon Wireless, Marie Callender’s, Chuck E. Cheese’s and others. 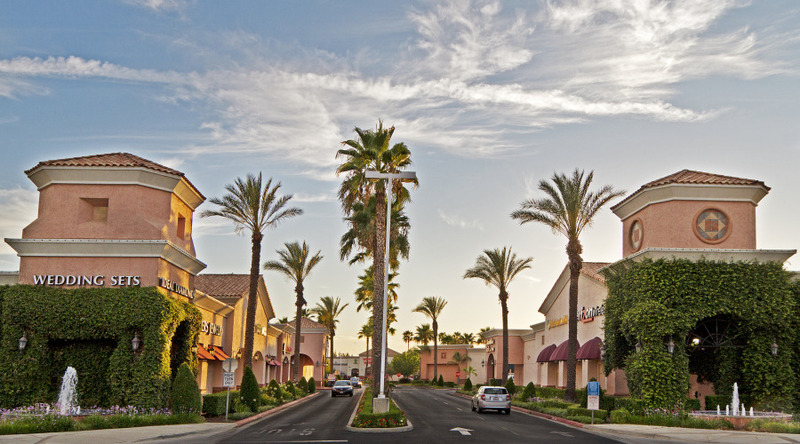 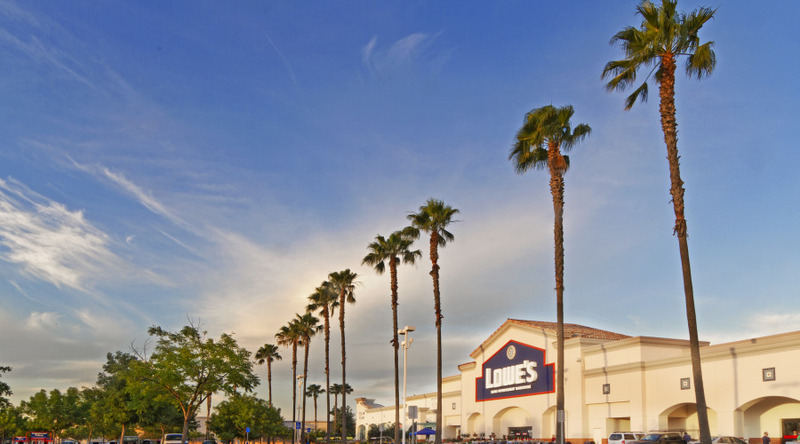 Further, in this regional hub is located the premier national, regional and local tenants including Costco, Bed, Bath and Beyond, Sprouts, Ethan Allen, Home Goods Store, Kirkland’s, Edwards Theater, H & M, Cost Plus, Marshalls, Target, Sports Authority, Kohl’s, Old Navy, Michaels, Home Depot and JC Penney Home Store to name a few. 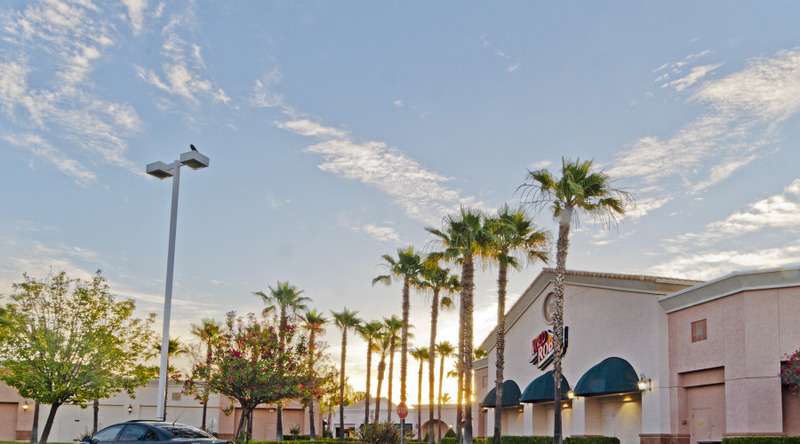 In addition, the area includes in excess of 5,000,000 square feet of office and multi-tenant office-warehouse properties. 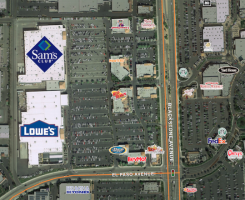 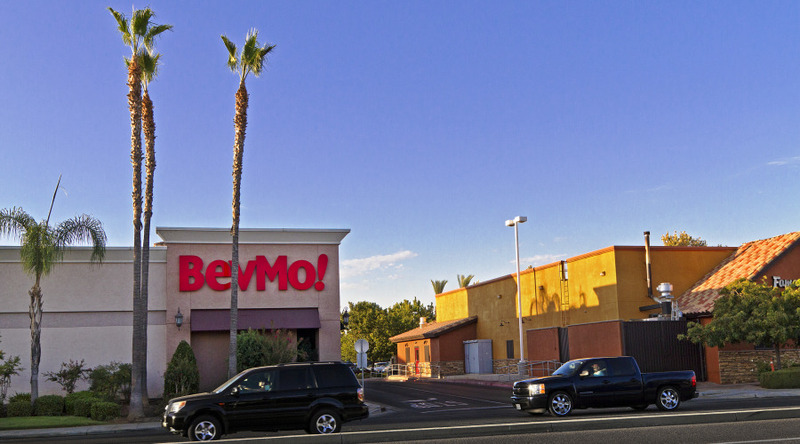 The intersection of El Paso and Blackstone Avenue is situated between northwest and northeast Fresno’s most affluent neighborhoods. 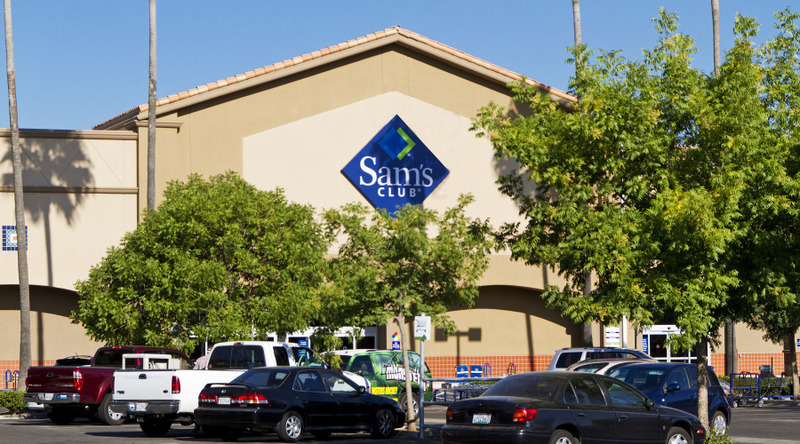 This prime North Blackstone location has an average income of $72,000 per year within a one-mile radius. 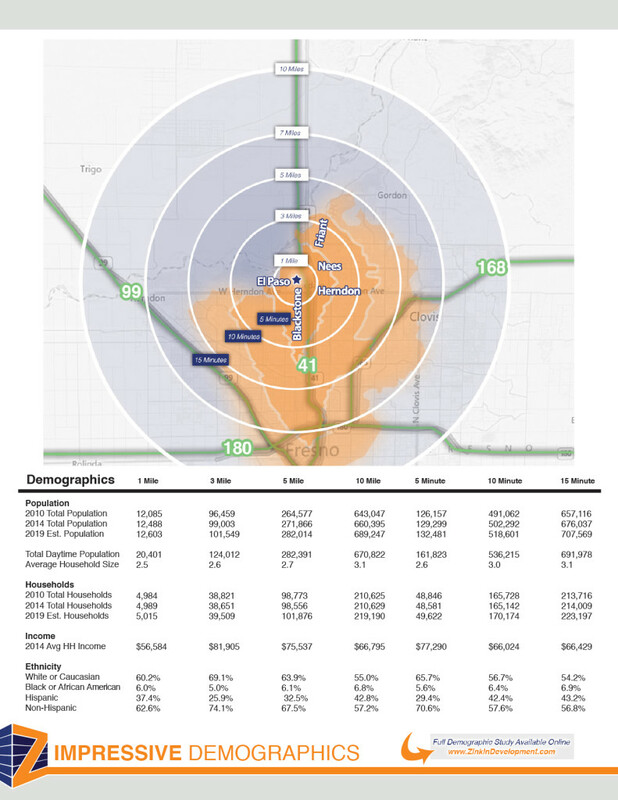 The traffic counts on Blackstone at El Paso are in excess of 44,000 cars per day. 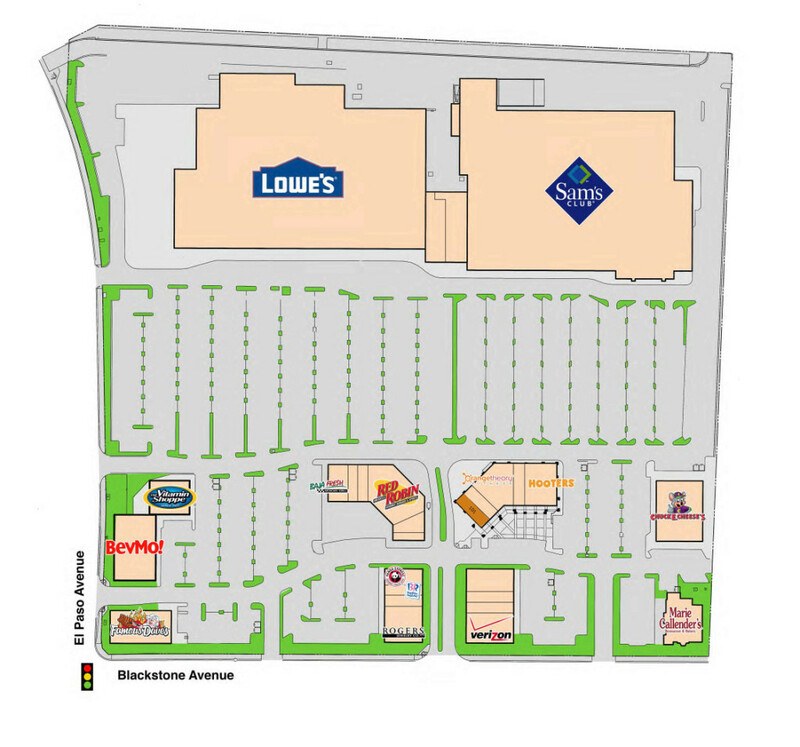 The project is zoned C-2 and is over 35 acres which allows for most retail and service uses and contains approximately 400,000 square feet of leasable area. 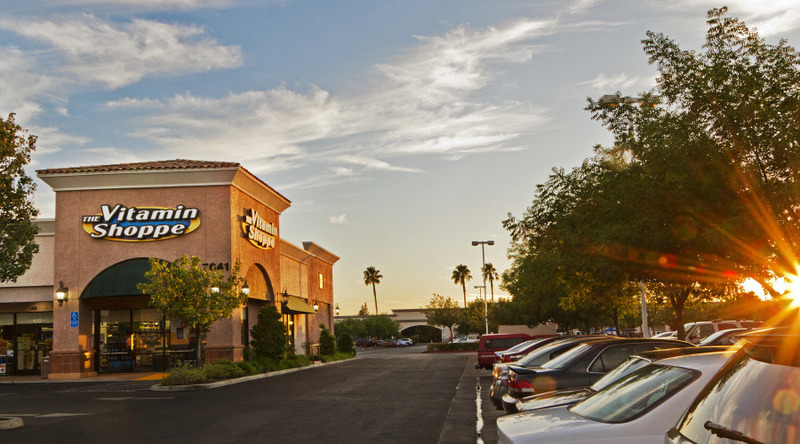 Over 2,000,000 people visit the center per year. 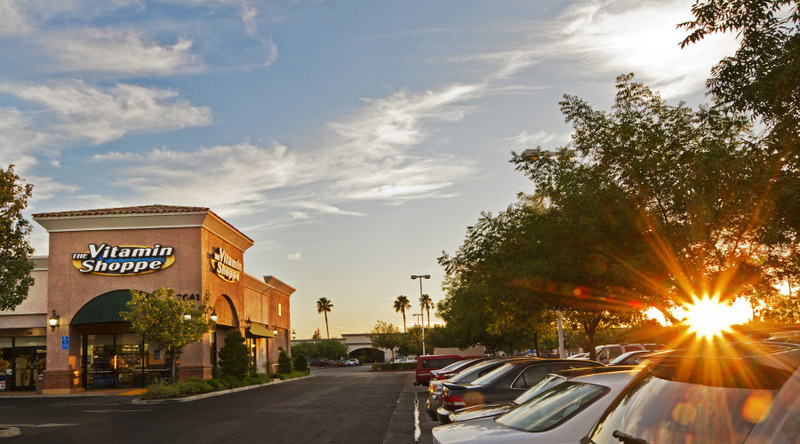 The center is strategically located within a short distance to Freeway 41 which averages over 64,000 traffic counts per day.